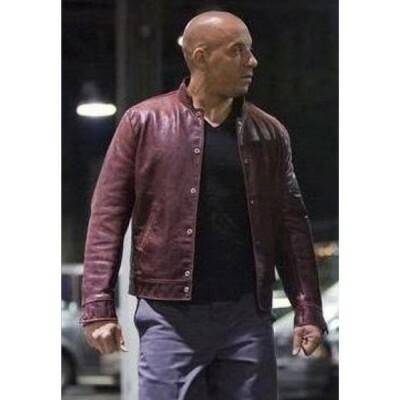 This has been the six sequels of this famous film “Fast and Furious” and it is the sixth contribution this character “Dominic Toretto” has made in the fashion industry. 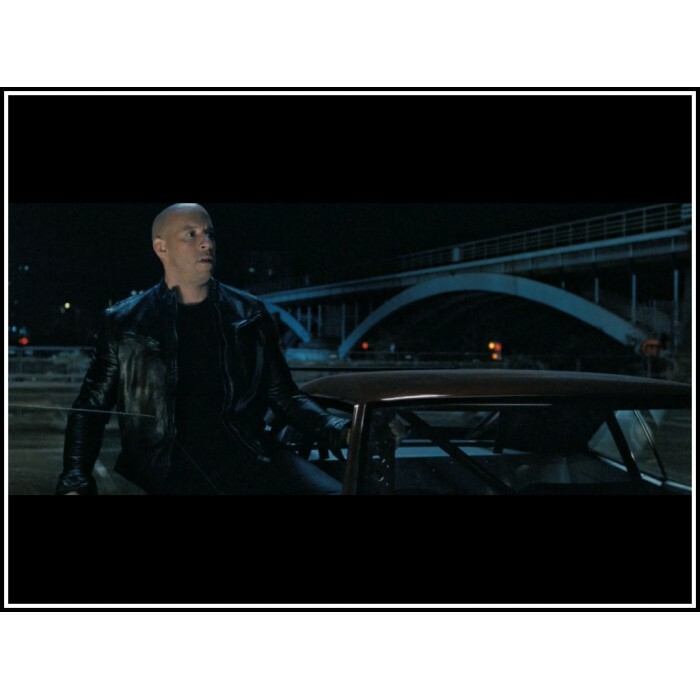 In each sequel, diesel comes up with something extraordinary but this time around, Dominic Toretto has broken the limits. 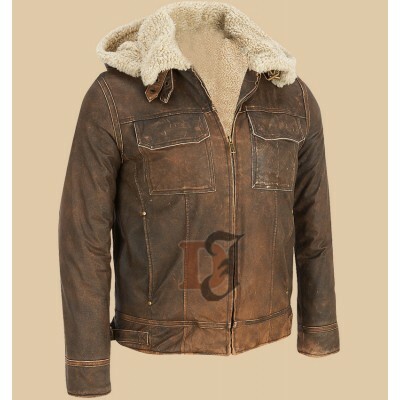 Diesel Distressed Jacket which was seen in the film “Fast and Furious 6” which was worn by “Vin Diesel” has something special to it. 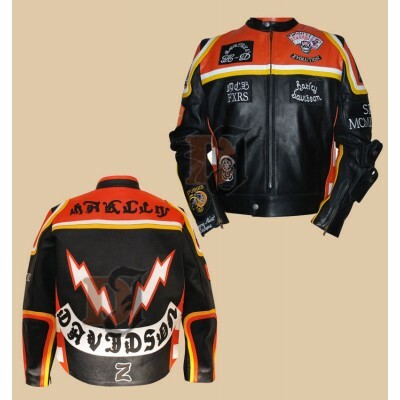 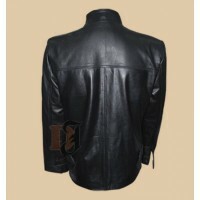 It is an outstanding black jacket with immense style. 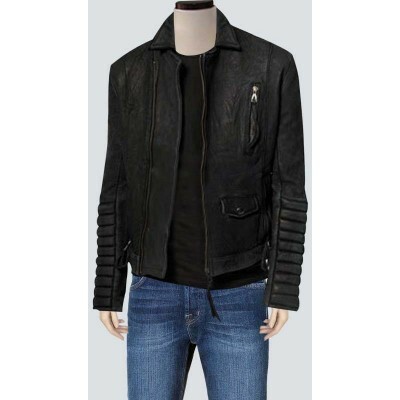 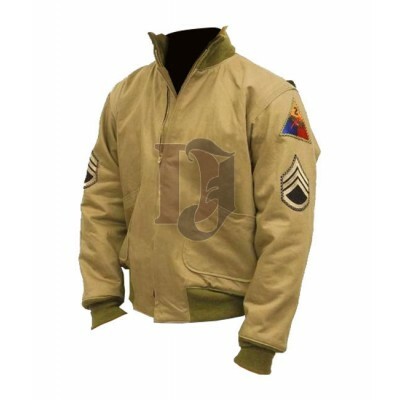 Diesel jacket has a prevalent style and with the black color, it becomes even more stunning. 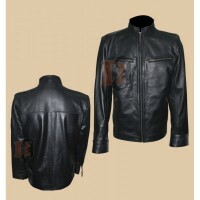 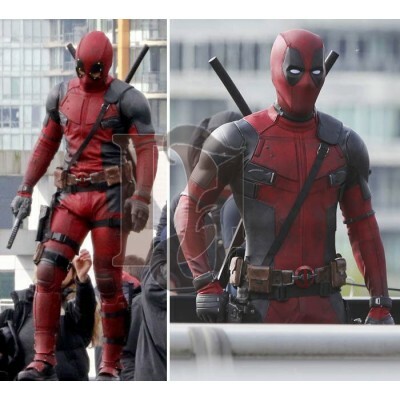 It is going to make you look striking in no time and you are going to feel you are the one whom people are after. 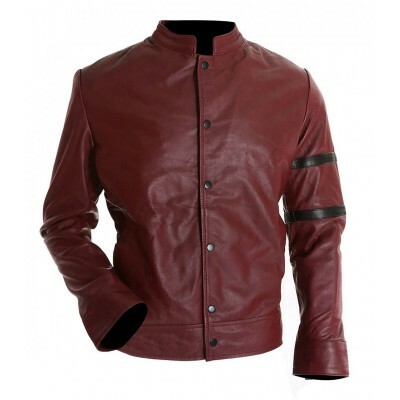 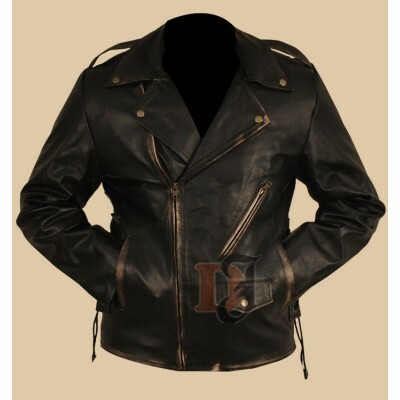 So, the Fast & Furious 6 Toretto Leather Jacket of your dreams is right here, order it and be ready to make a big impact! Fast and the Furious 6 Toretto Leather Jacket - Black Leather Jackets This has been the s.. 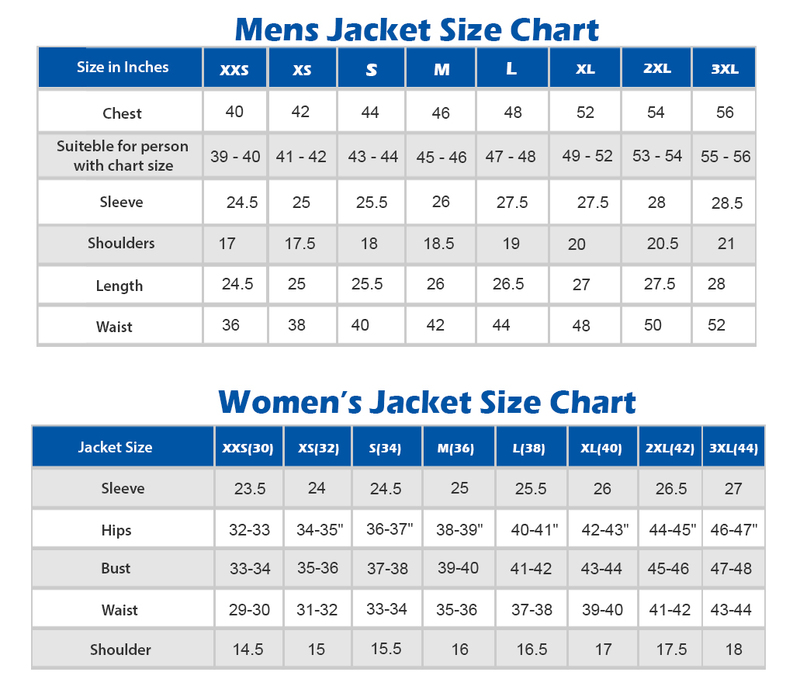 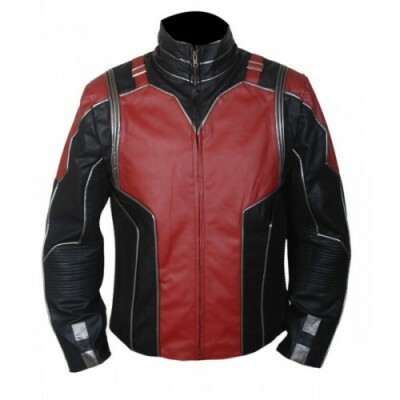 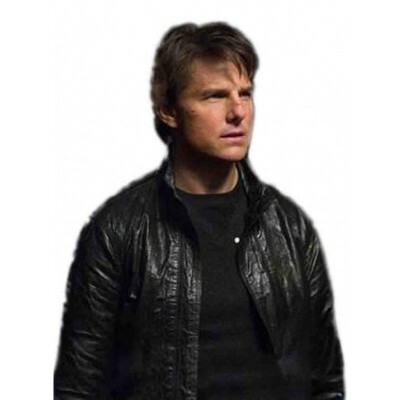 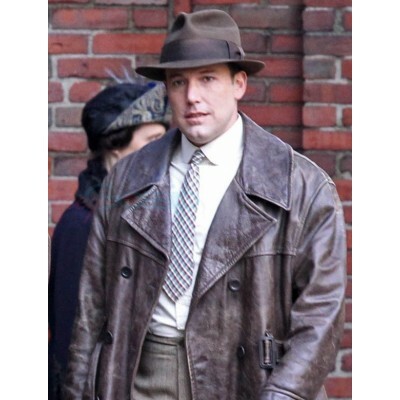 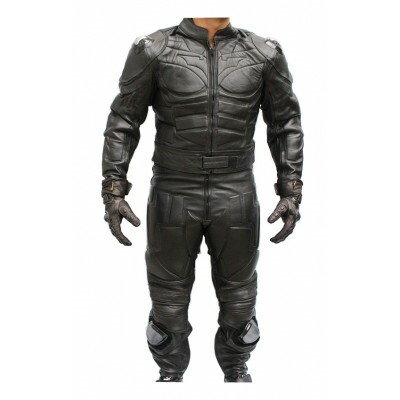 Heavy Duty Brando Motorcycle Jacket | Motorcycle Leather Jacket The gorgeous Heavy Duty Brando Mo..
Fast & Furious 7 Brown Leather Jacket | Jason Leather Jacket Fast and the Furious movie was t..
Fast and Furious 7 Grey Wool Coat For Mens | Movies Hero Wool Coats We are proud to have this exo..
Fast and Furious 7 Women Leather Jacket | Celeb Women Black Jackets Every woman wants to bu..
Fast And Furious 7 Paul Cotton Jacket For Mens | Movies Jackets For Sale Who wouldn’t want a jack..